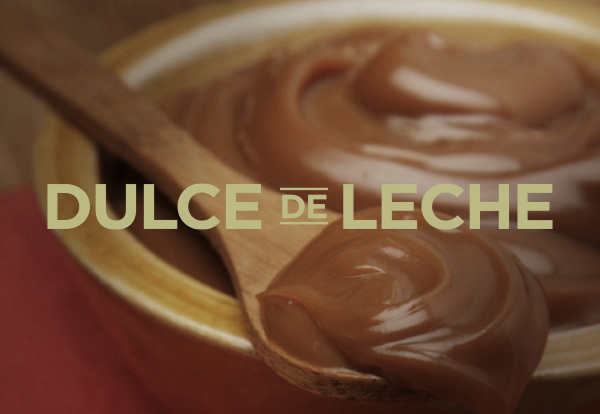 The dulce de leche is an unparalleled spread delight, and it is 100% Argentine. There are some similar products, like arquipe, manjar blanco, cajeta or caramel, but none compare to the rich and enticing taste of the real dulce de leche. There´s some debate over its origin, since countries such as Brazil and Uruguay both claim to be its inventors. However, the legend becomes history the afternoon of October 11, 1829, when two political leaders, Juan Manuel de Rosas and his cousin Juan Lavalle, where to meet to sign a treaty of peace, at the former´s hacienda. The servant was cooking the “lechada” (hot milk with sugar, that Rosas enjoyed having with the traditional Latin-American beverage “mate”) when General Lavalle arrived to the hacienda, and since his opponent was yet to arrive, he decided to take a nap to recover from his exhausting journey. The servant soon discovered Lavalle sleeping on his master´s cot, and run to call in the guards to throw him out, forgetting the lechada cooking on the stove. Just in time, Rosas arrived and prevented the guards from waking up Lavalle, with whom he shared a milk kinship, since they were both nurtured by the same wet nurse. As the servant returned to the fire, she discovered that the lechada had become a thick, brownish paste. With fear, she confessed to Rosas what had happened, and instead of getting angry, he decided to try the novelty. He liked it so much that he then shared it with Lavalle during the signing of the peace agreement. That day was born, by accident, the dulce de leche. Two hundred years later, this culinary wonder is enjoyed by millions around the world, and since 2003 is part of the Argentine “Culinary and Gastronomic Cultural Heritage”. 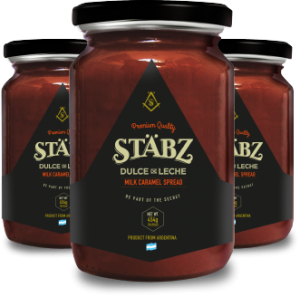 At Stäbz, our passion for flavors reaches its maximum expression with the dulce de leche. Honoring the philosophy of our company founder Henry Stabholz to manufacture the best representative products of each country, we have developed a product of the highest quality and unsurpassed taste. 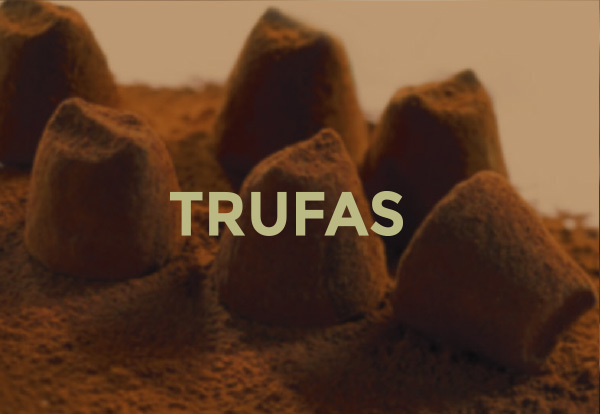 After years of research and experience, combining artisan tradition and technological innovation, we achieved a unique and exquisite dulce de leche. 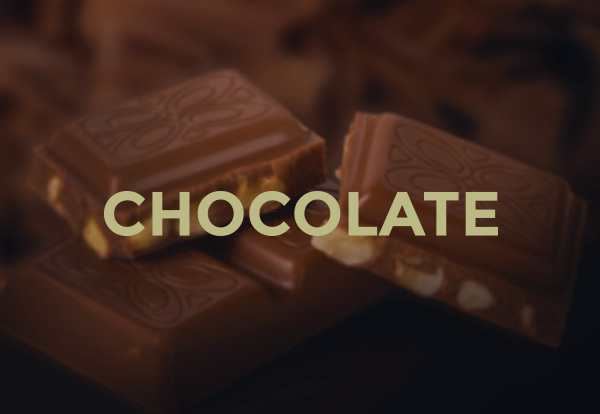 Manufactured with the best milk from the Argentine pampas, our spread has a glossy, silky texture, soft and intense flavor with the exact amount of sweetness. It is ideal for breakfast, desserts, pastries, cakes, pancakes… It´s so delicious that it goes with everything! Such a captivating flavor makes you want to eat it by the spoonful! We invite you to discover our secret and be delightfully tempted with our passion!